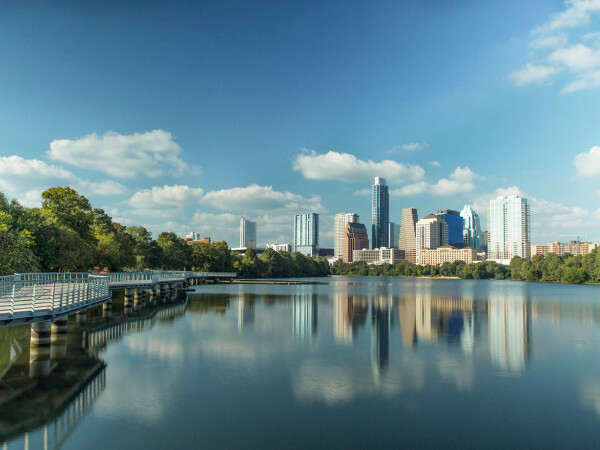 From hipsters to American dreamers, tech entrepreneurs to families, everyone wants to live in Austin. 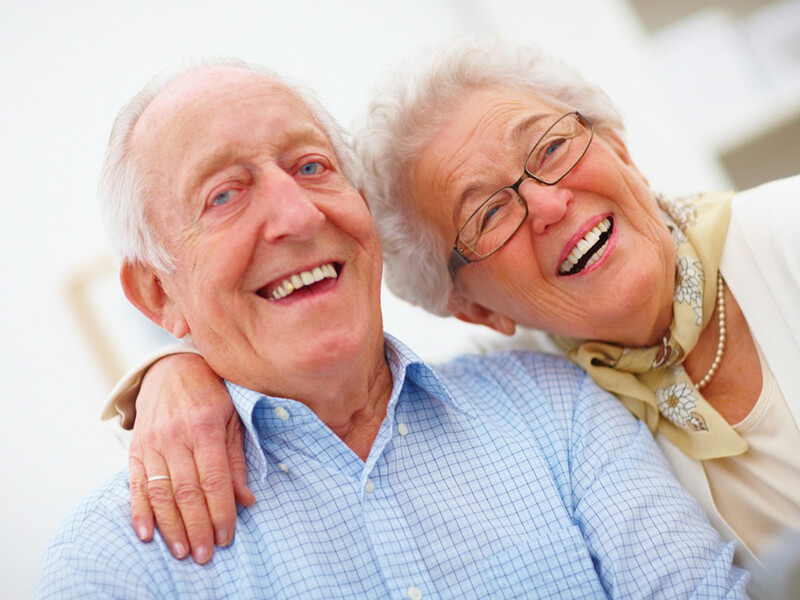 Now, a new study from personal finance website WalletHub is adding yet another group to the list: retirees. 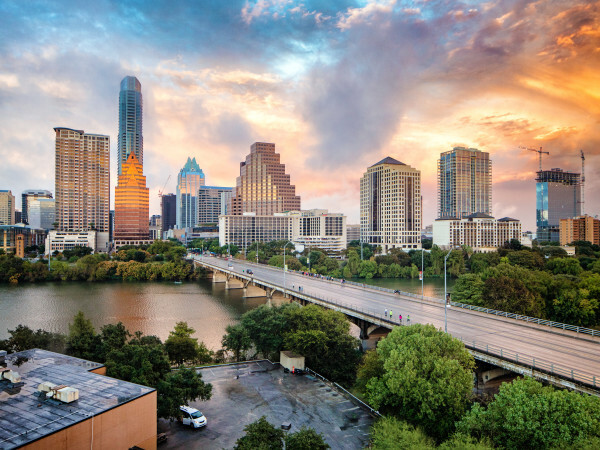 On August 14, WalletHub released its report on 2018's Best & Worst Places to Retire, and Austin scored a top 10 spot. To determine the top places for retirement, WalletHub used a Gallup Poll, Employee Benefit Research Institute’s 2018 Retirement Confidence Survey, and other data to rank 182 U.S. cities. Coming in at No. 8, the Capital City earned a total score of 55.8, and ranked 38th in affordability, 30th in activities, 52nd in quality of life, and 73rd in health care. Considering its reputation, Florida took the majority of top spots with Orlando coming in at No. 1. Scottsdale, Arizona (No. 2); Tampa, Florida (No. 3); Denver, Colorado (No. 4); and Fort Lauderdale (No. 5) round out the top five cities. Reaching retirement age has long been a benchmark of success for the American worker, but as the study points out, it's becoming increasingly difficult to get there. 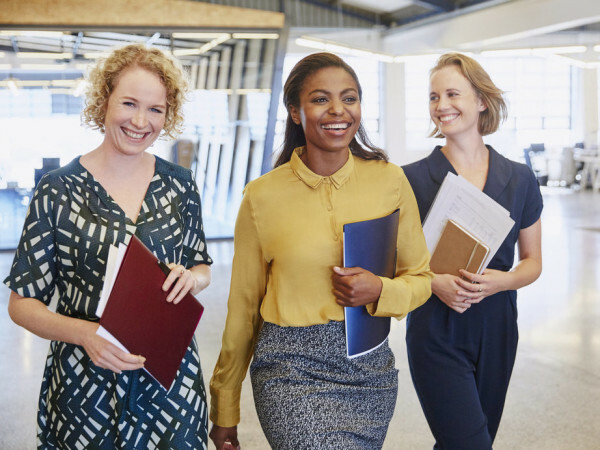 According to the 2018 Retirement Confidence Survey, only two in three U.S. workers feel confident in their retirement savings, and the average age for retirement has jumped from 60 to 66 since 1995. "The alternative? Relocate to an area where you can stretch your dollar without sacrificing your lifestyle," write WalletHub. Despite Austin's top 10 score, Texas as a state has an unexceptional rank when it comes to the best overall states to retire, coming in at No. 22. Perhaps because of Texas' overall reputation, only a handful of other Lone Star cities made the top 50. Next on the list at No. 33 is Grand Prairie followed by San Antonio at No. 35 and Dallas at No. 46. The worst place to retire? That would be Newark, New Jersey. The New York City suburb came in last with a score of 33.8.